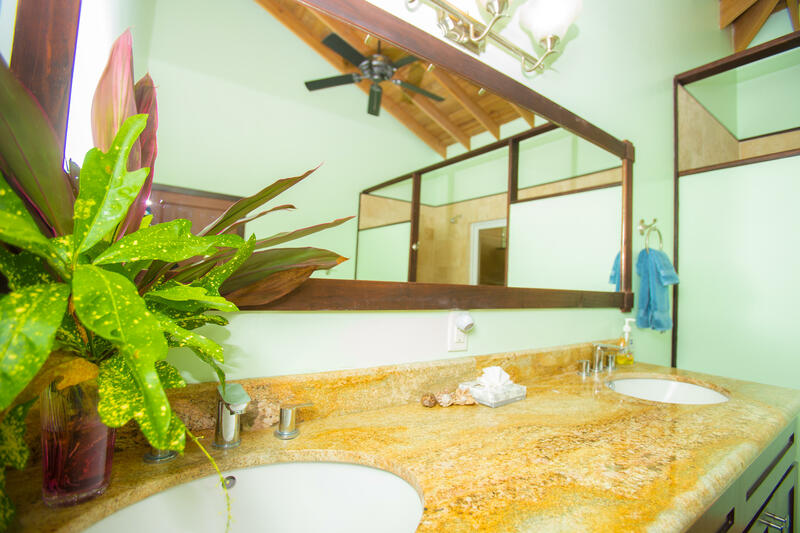 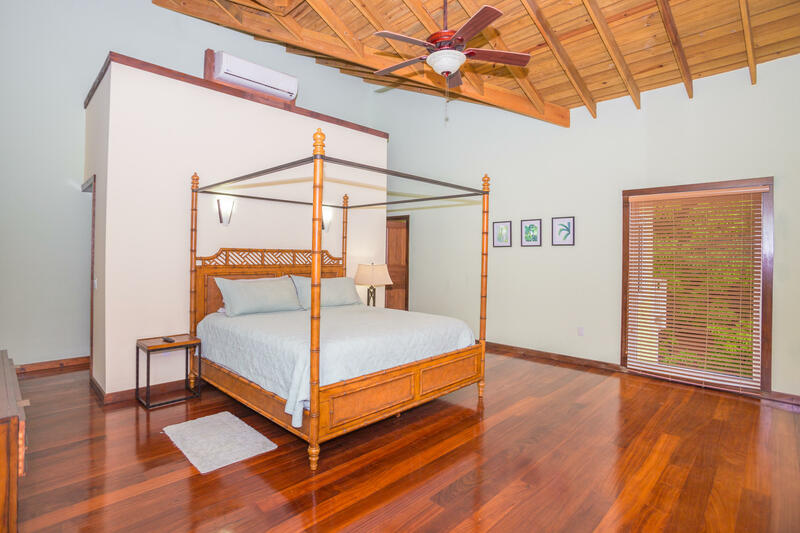 This 4 Bedroom spacious villa located mid island in Palmetto Bay a special area on Roatáns North Shore. 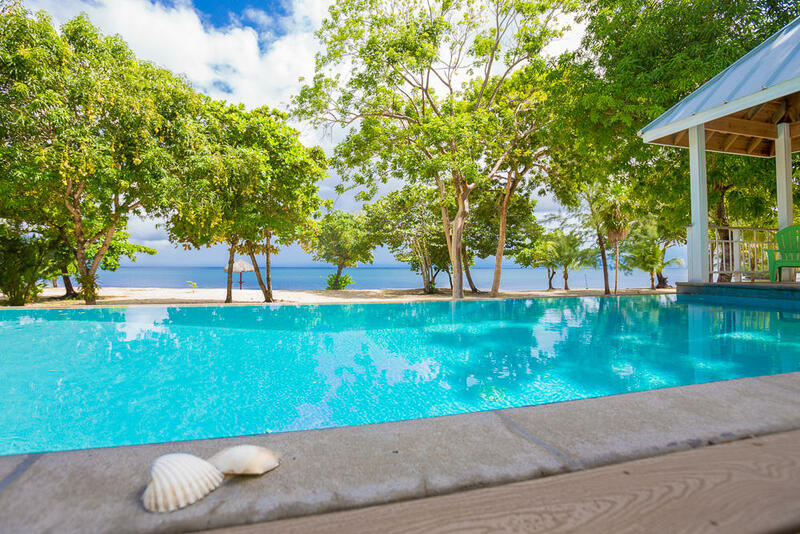 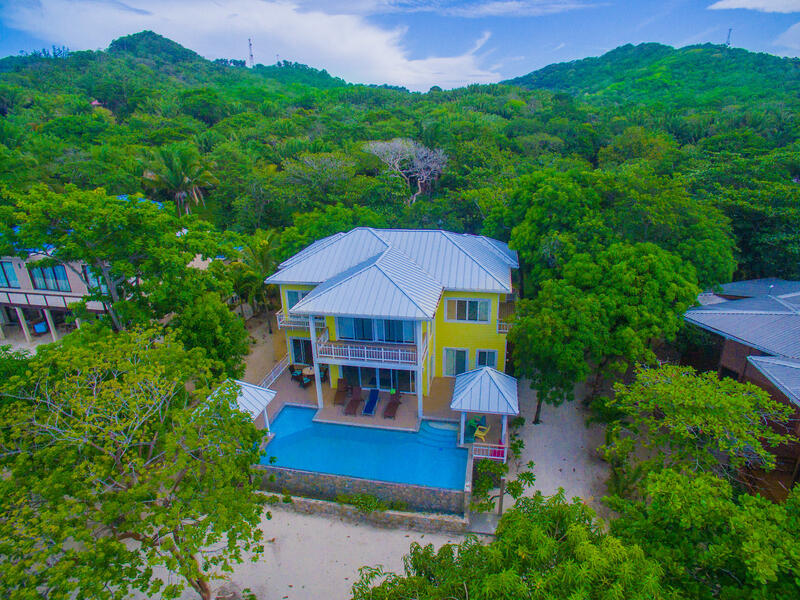 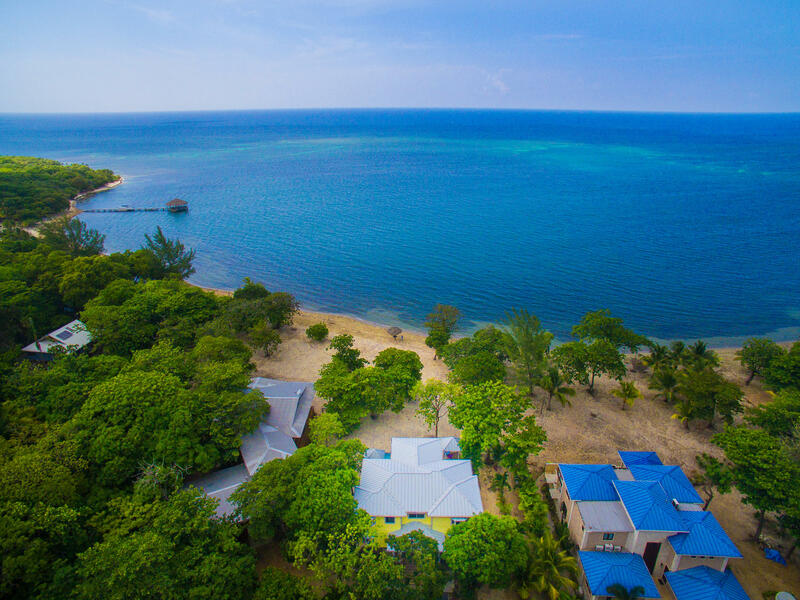 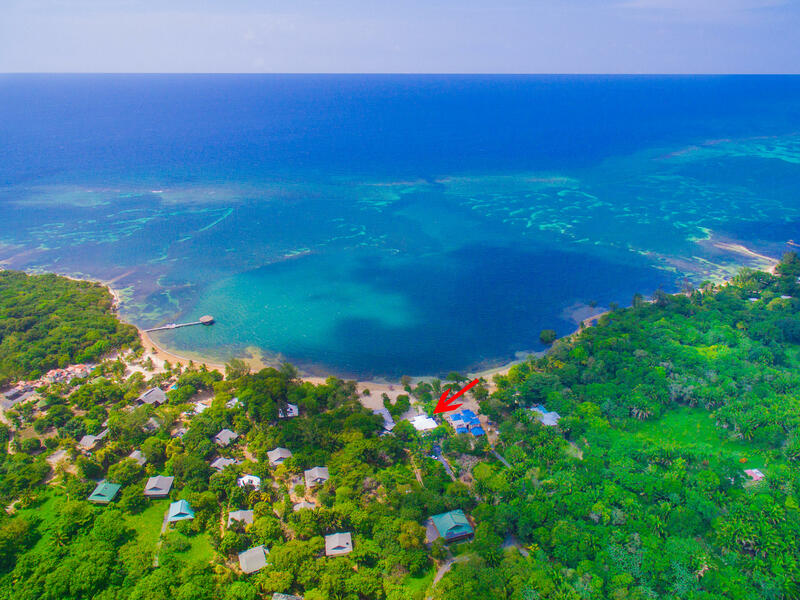 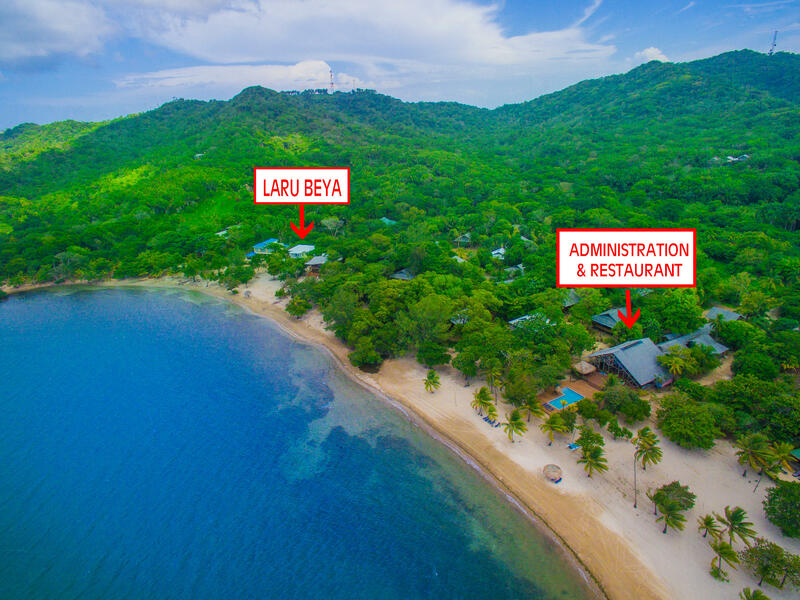 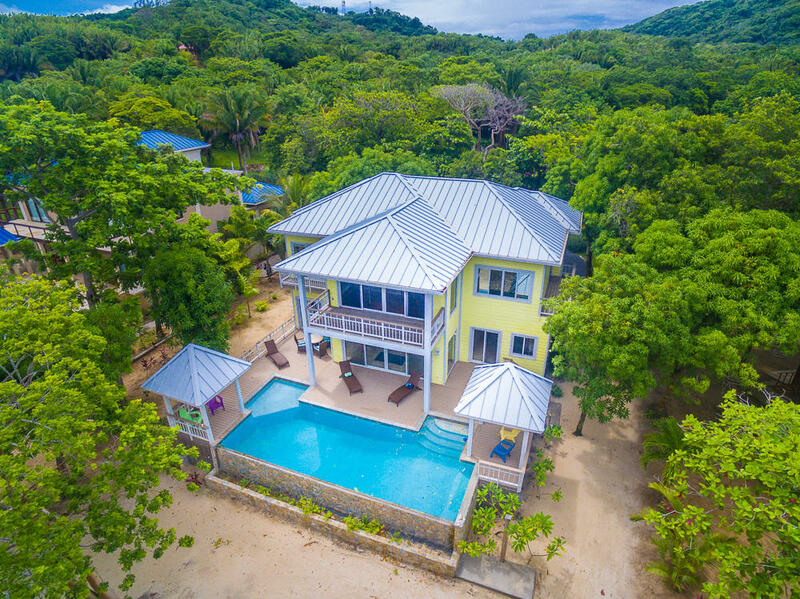 Boasting an unbeatable oceanfront location with sea views and a private pool, this villa is a unique gem that rarely comes available. 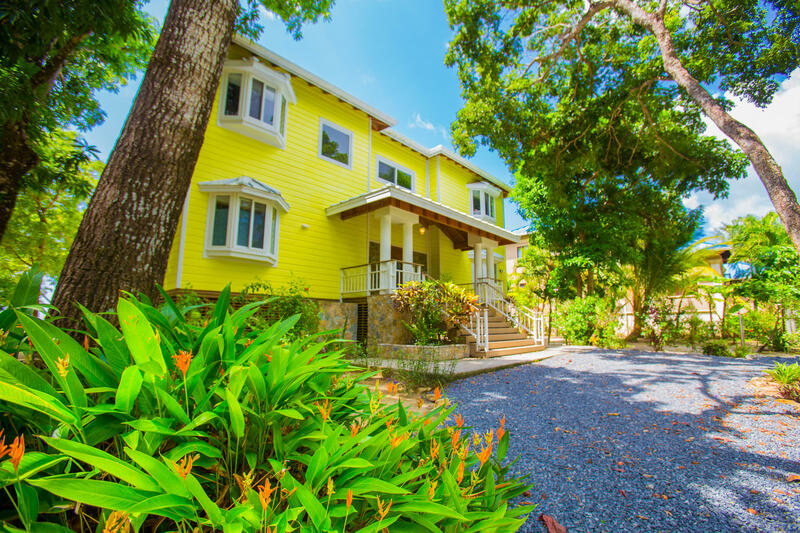 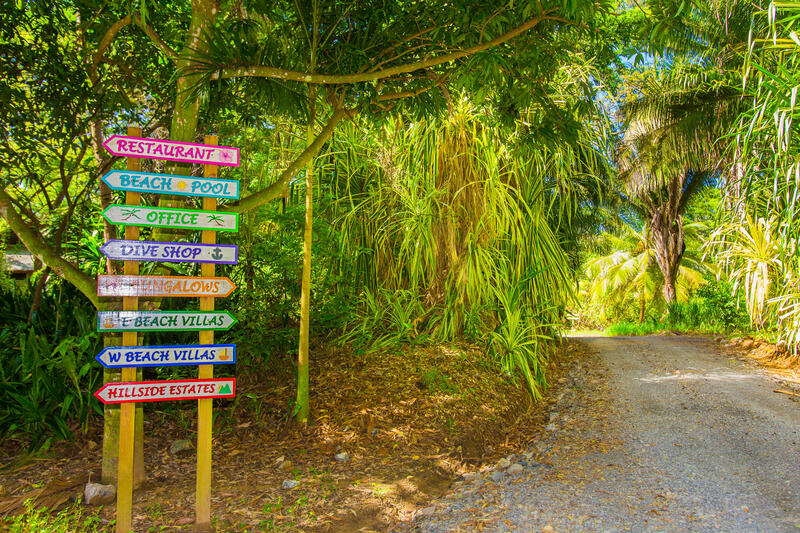 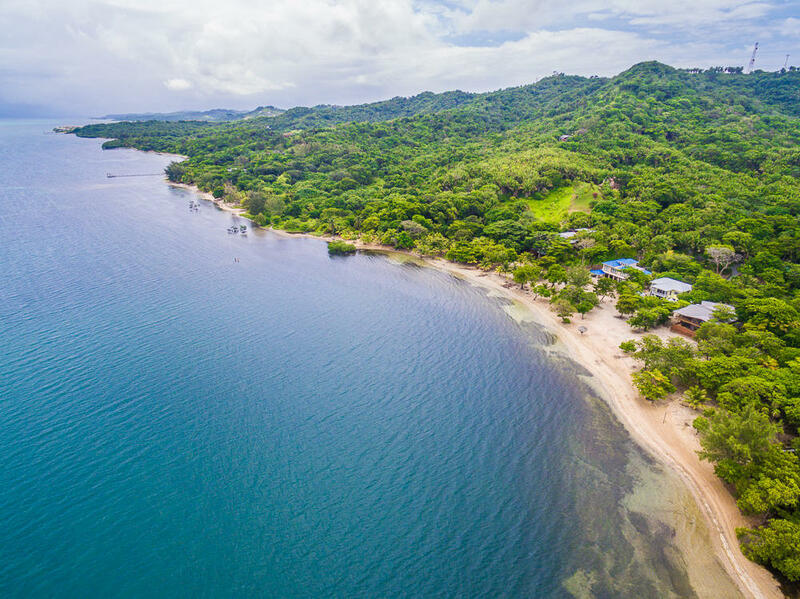 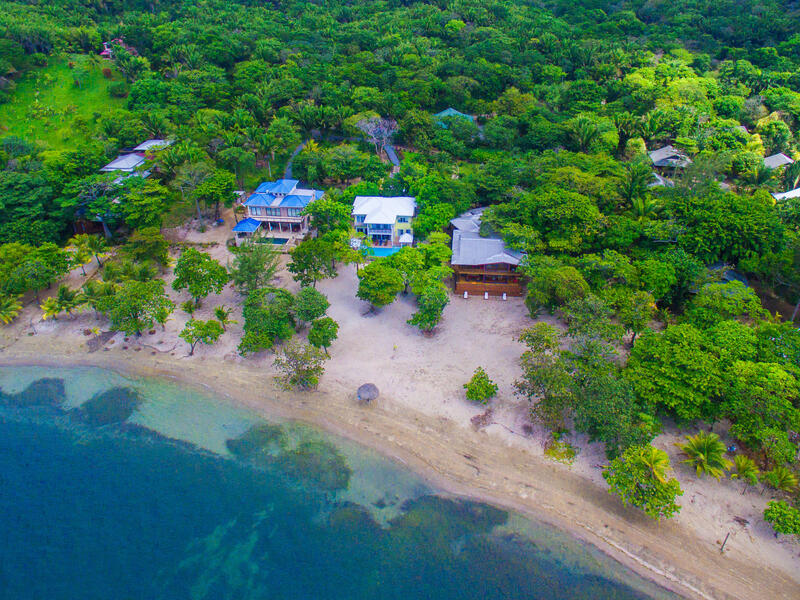 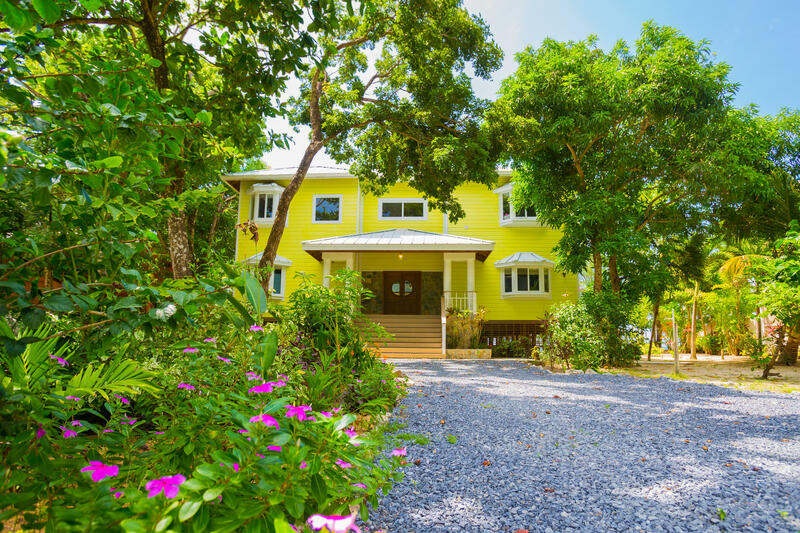 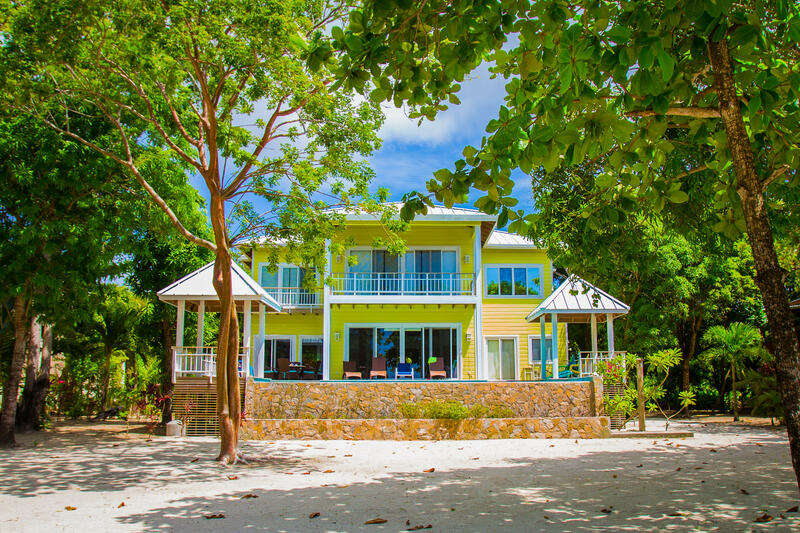 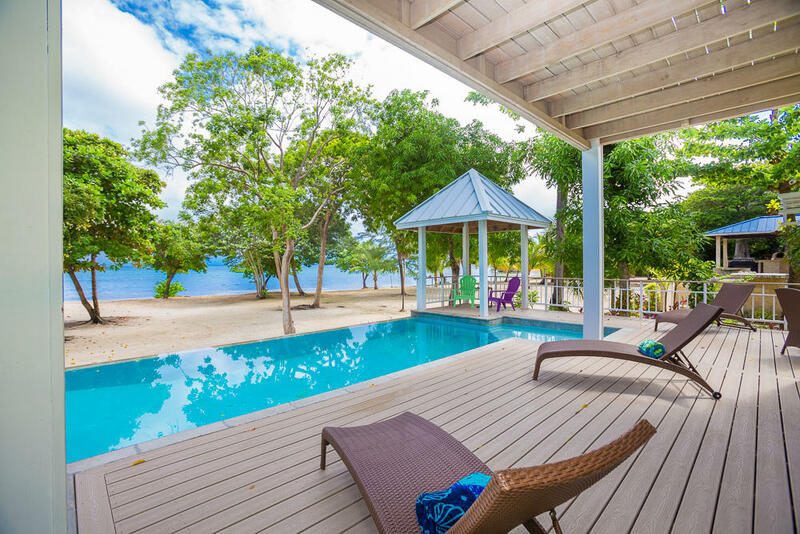 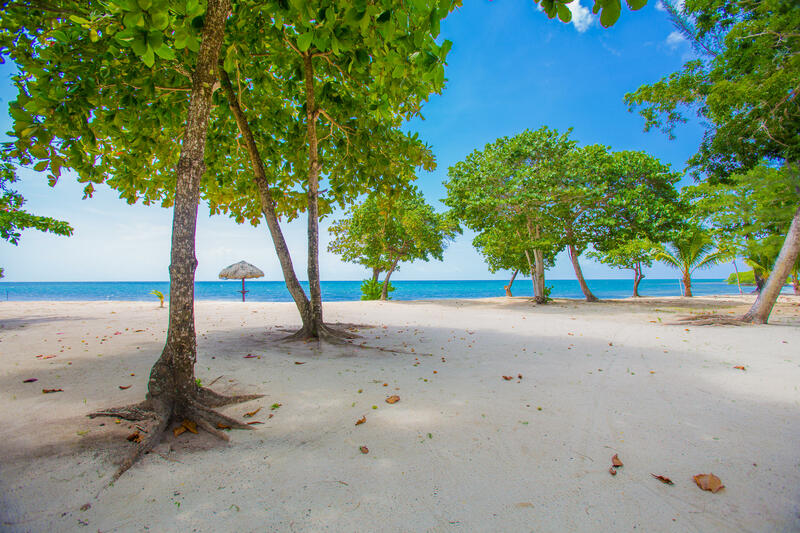 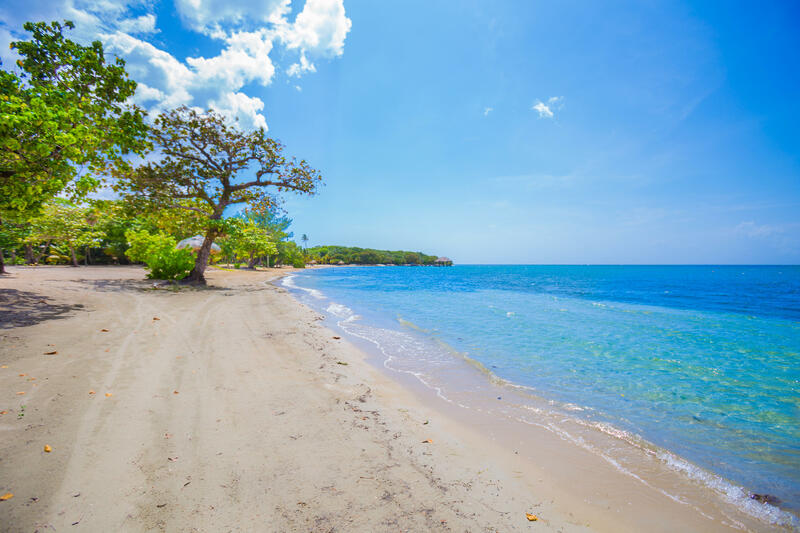 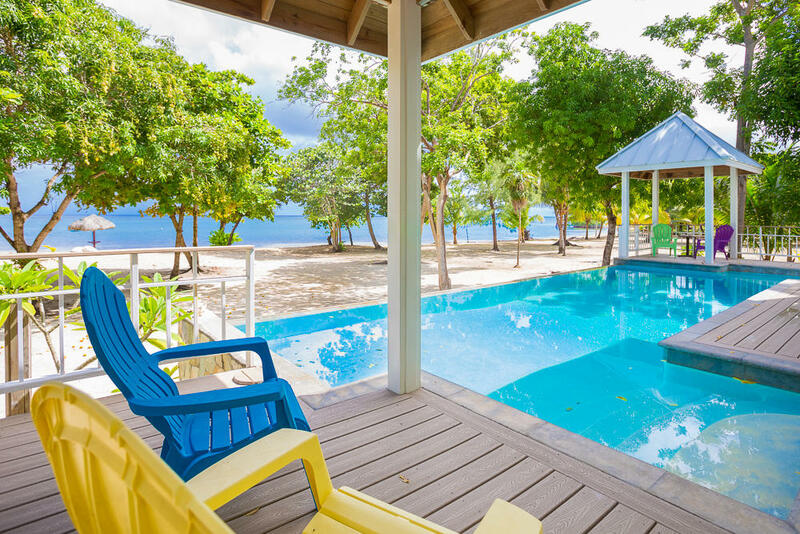 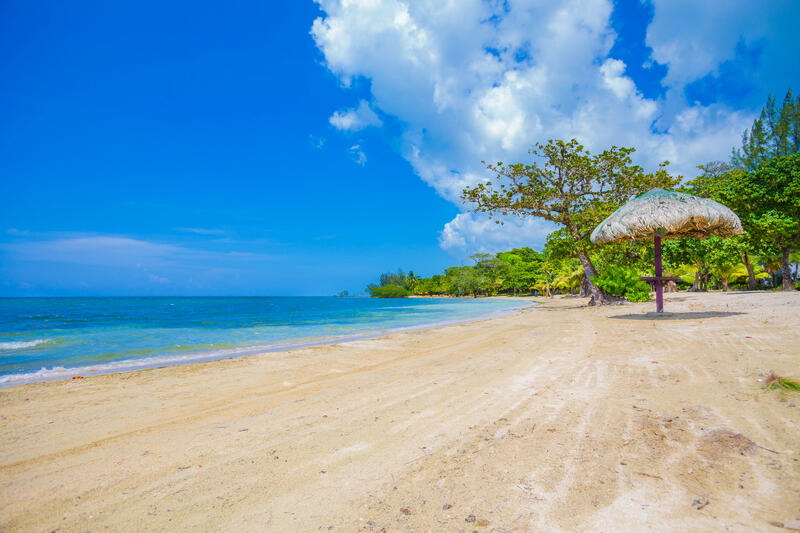 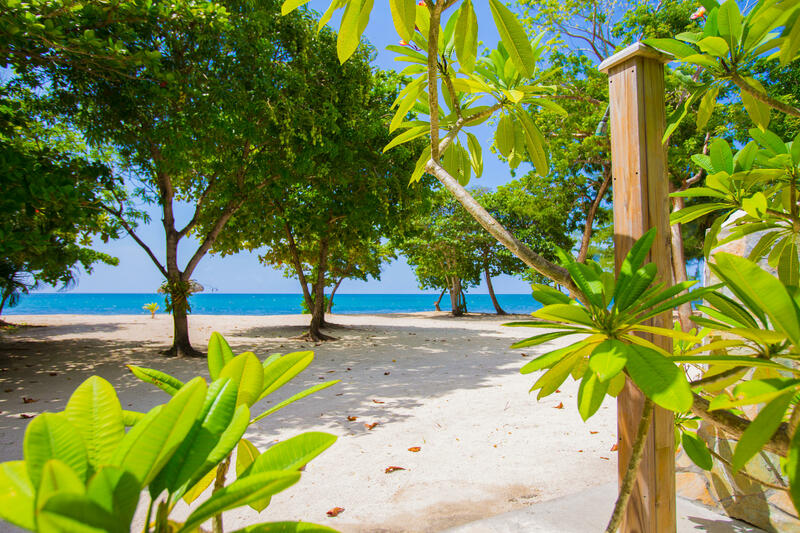 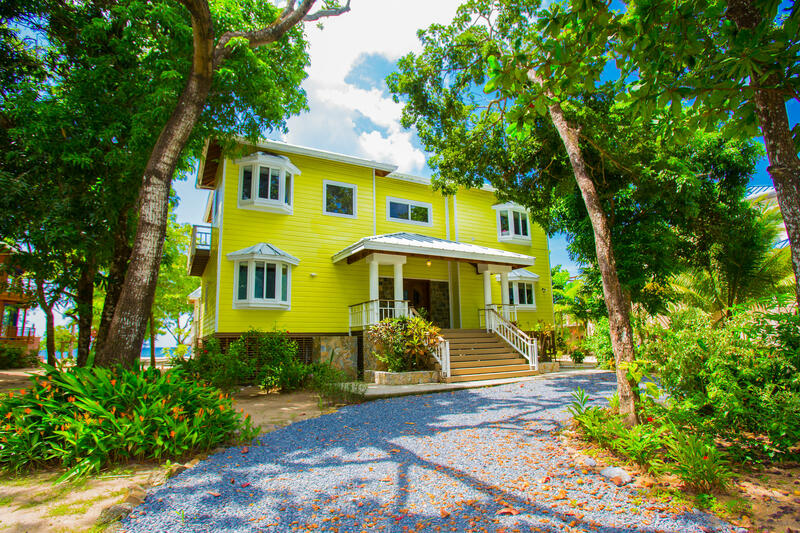 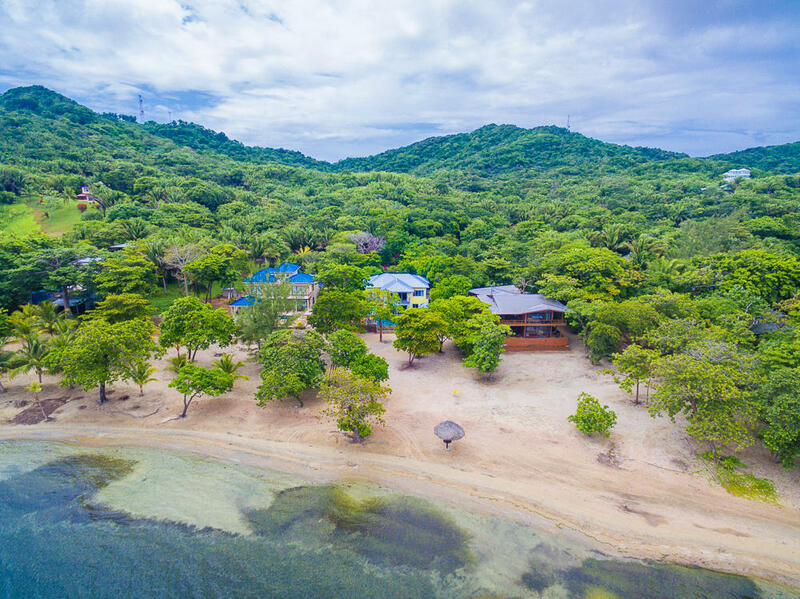 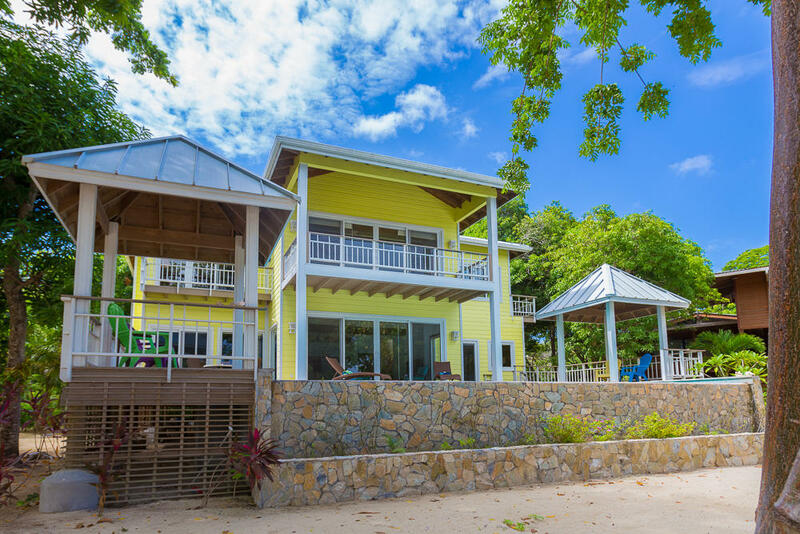 The only thing better than the house itself is the white sand beach. 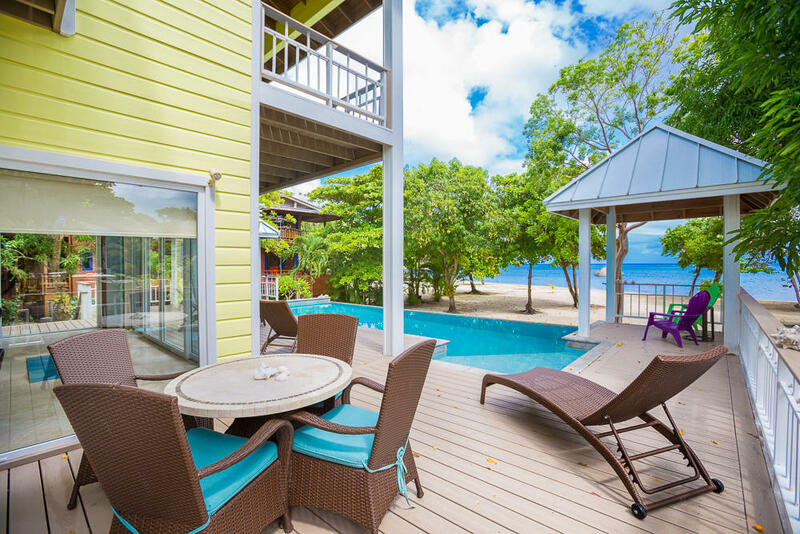 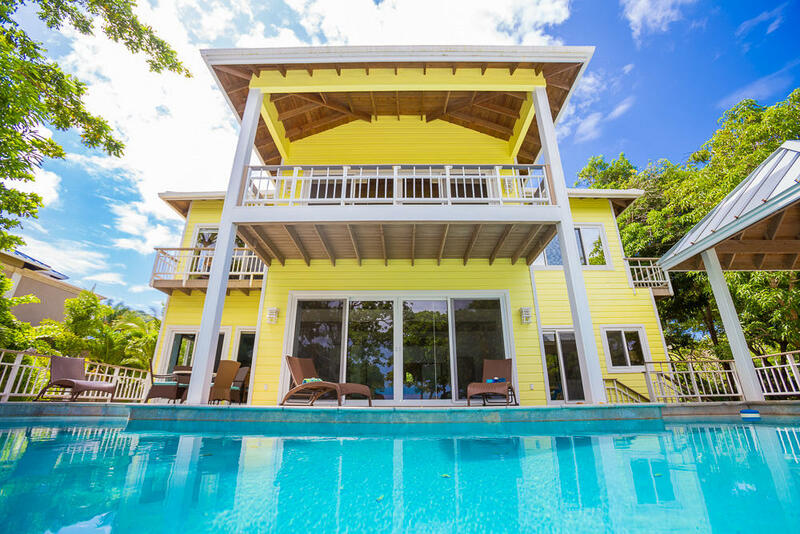 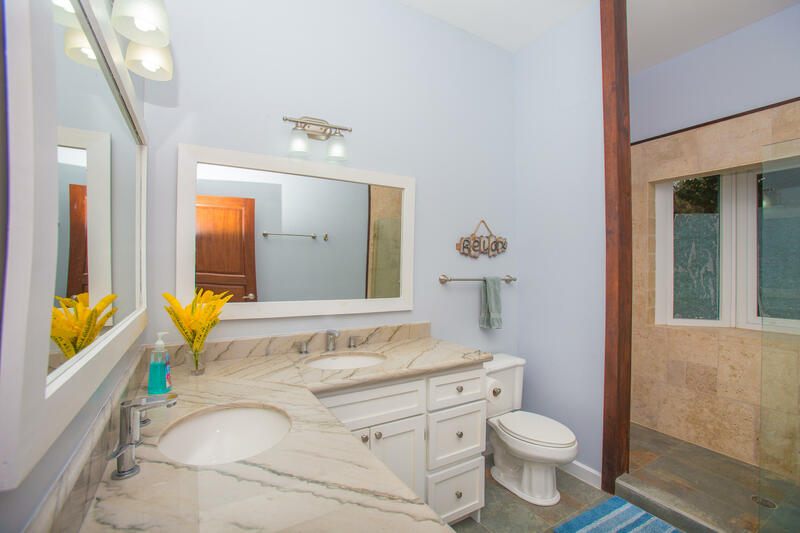 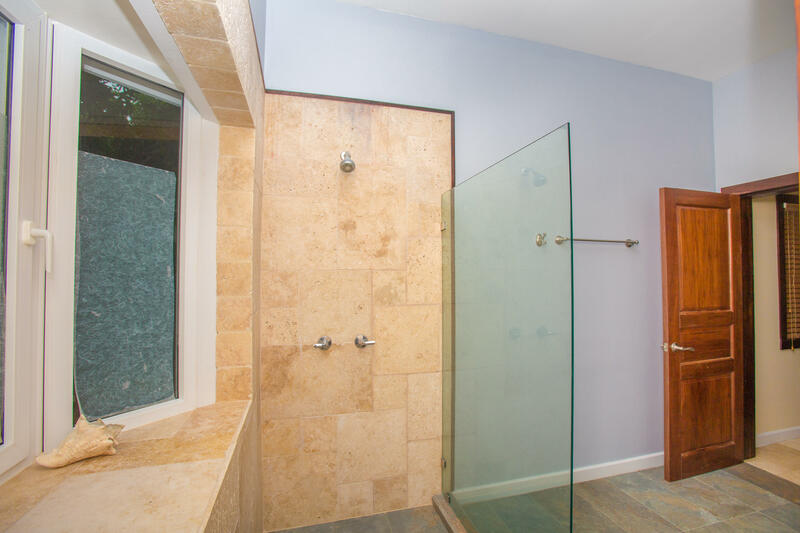 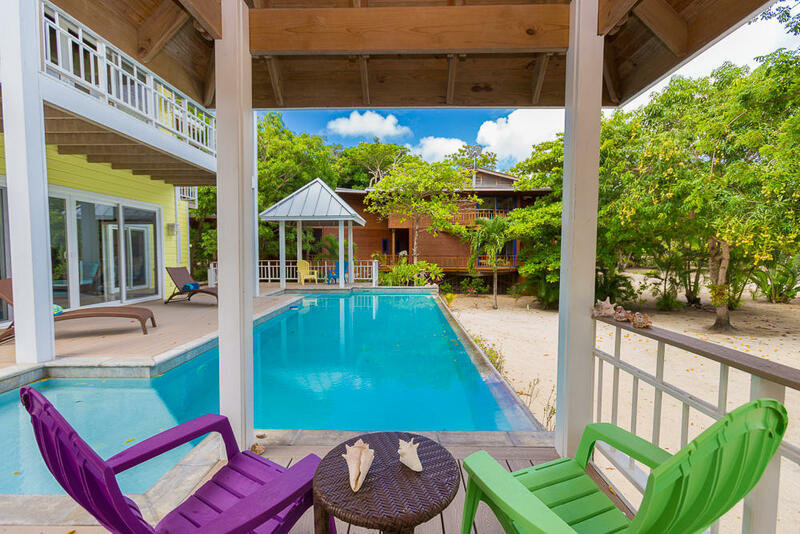 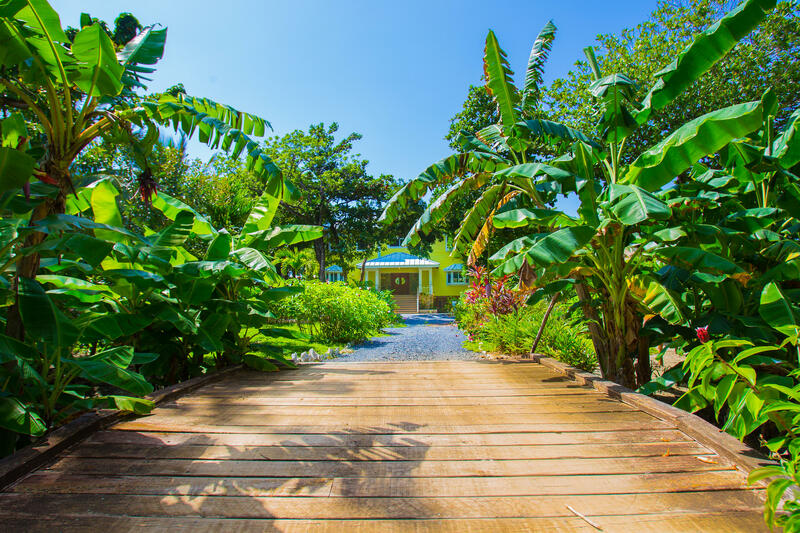 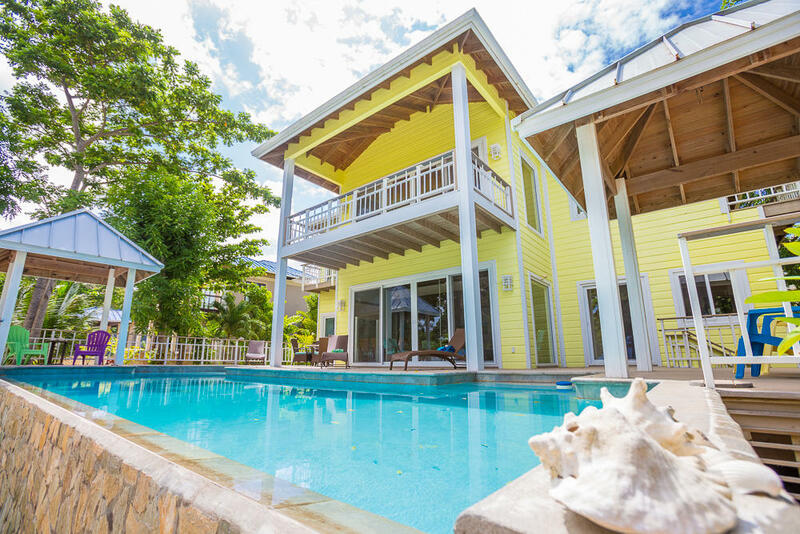 When you come home from the beach you'll be tempted to one more dip in your private pool. 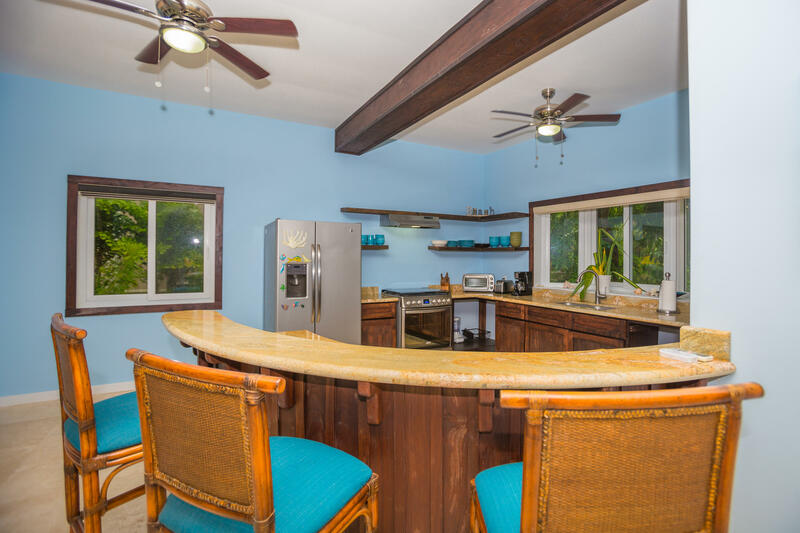 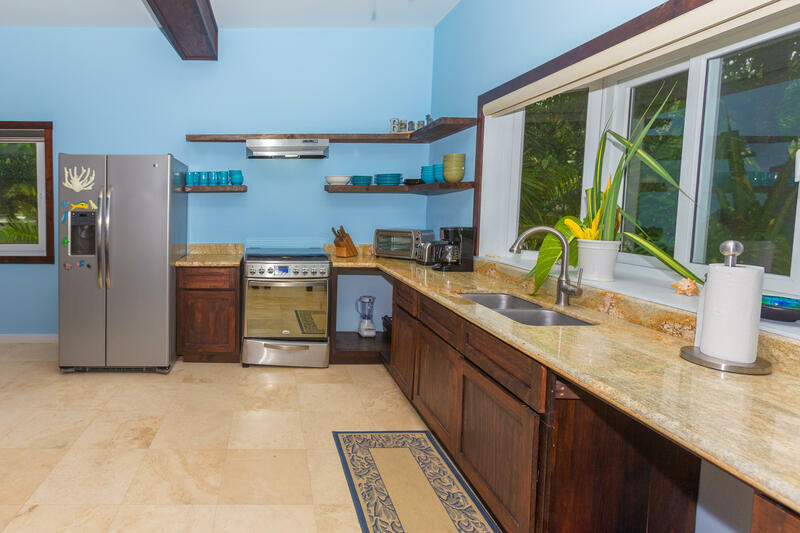 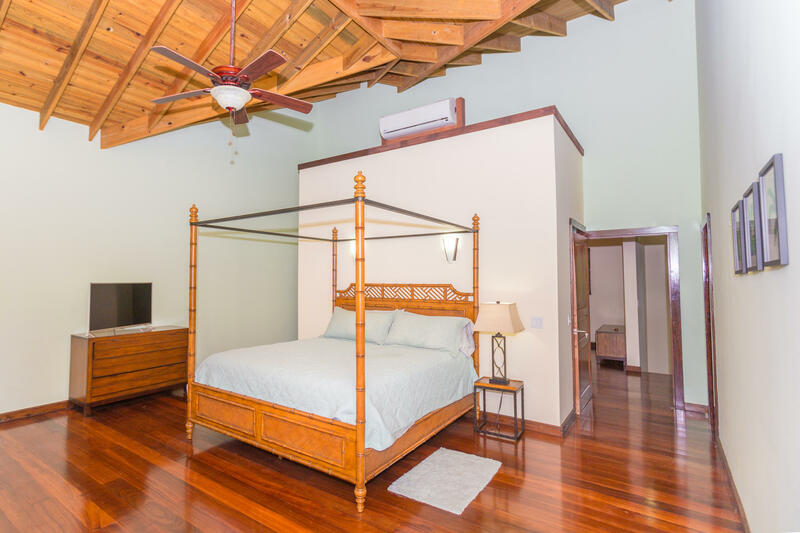 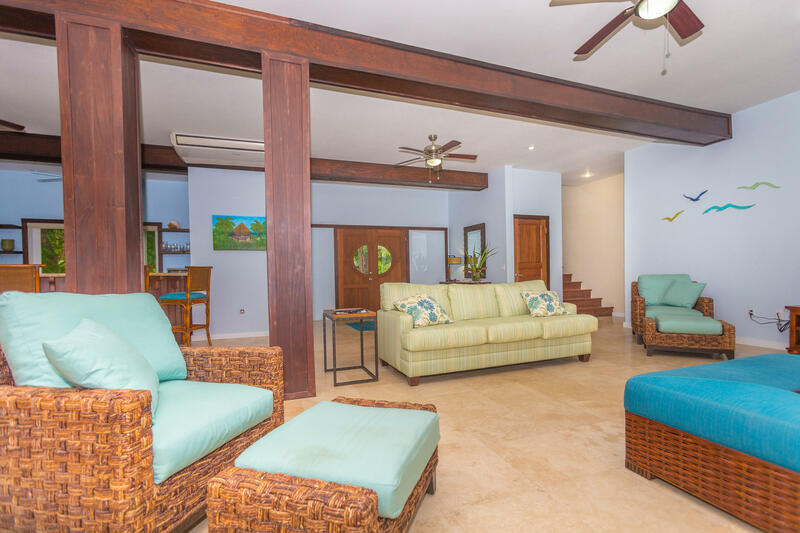 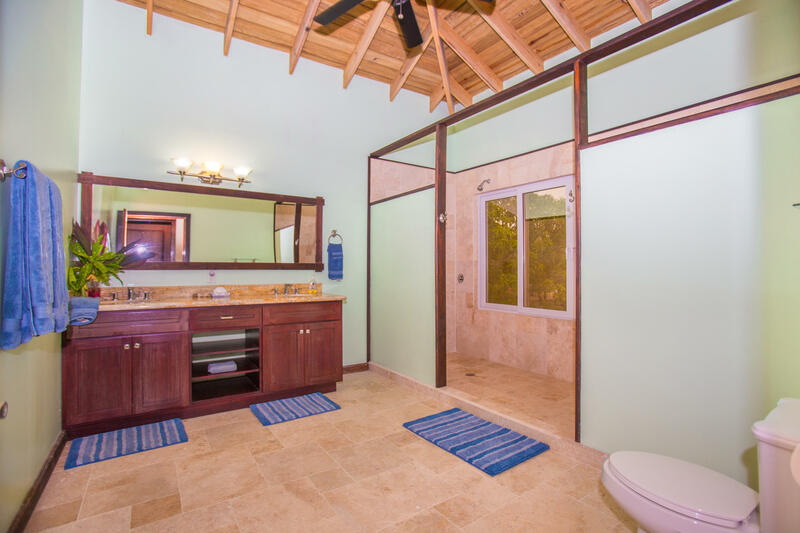 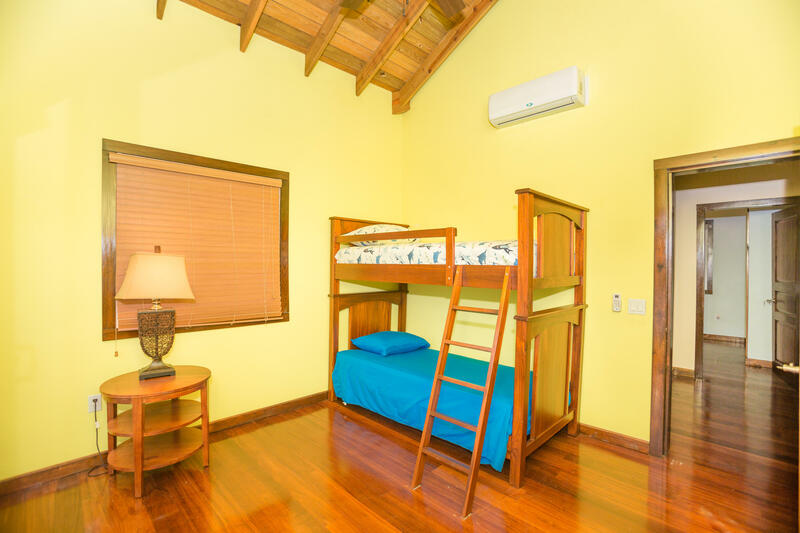 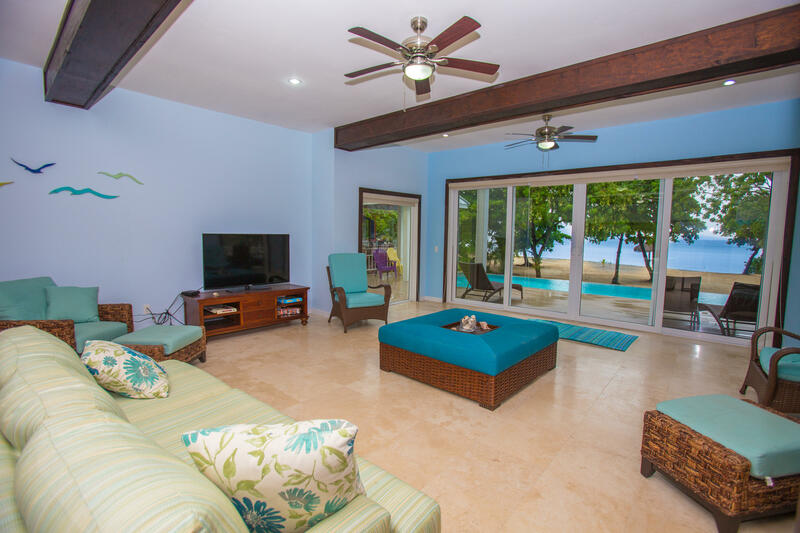 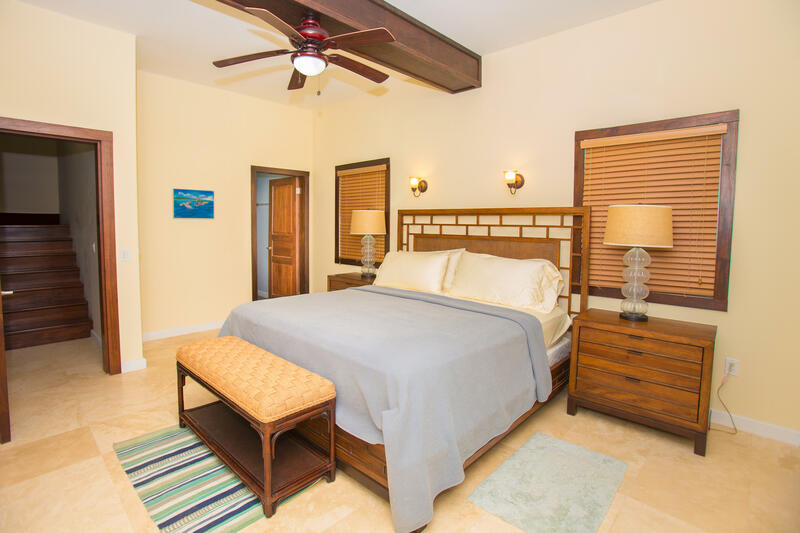 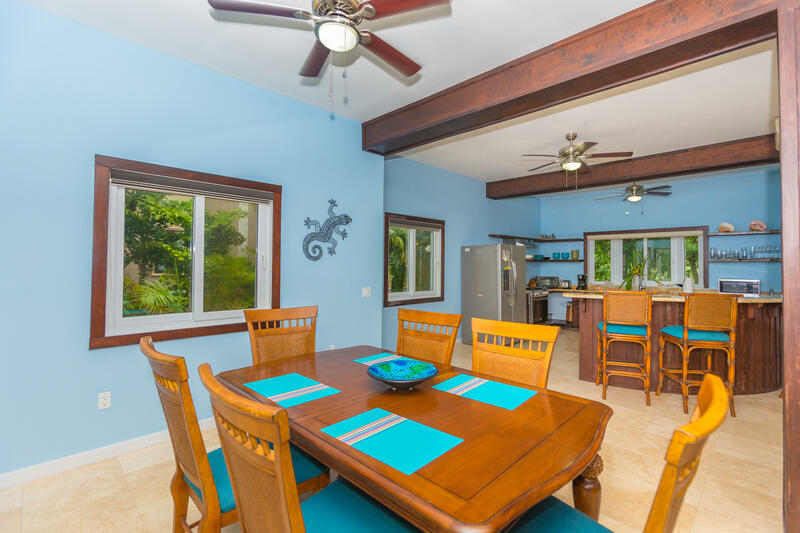 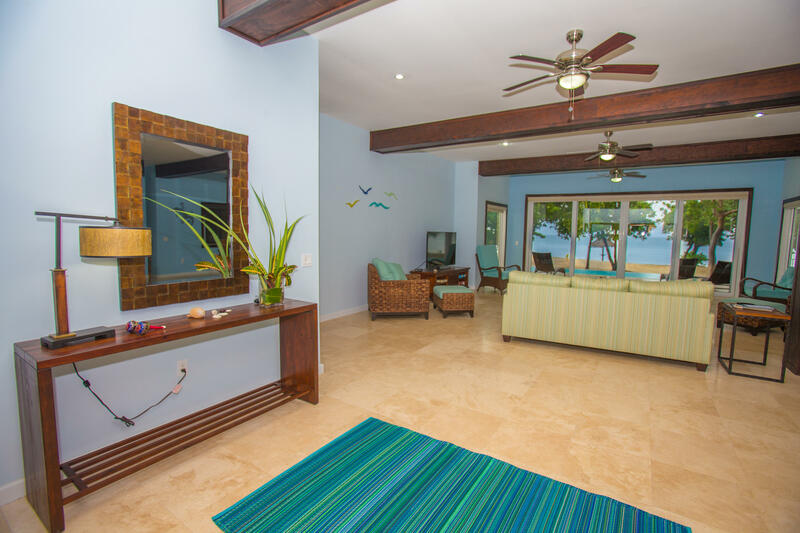 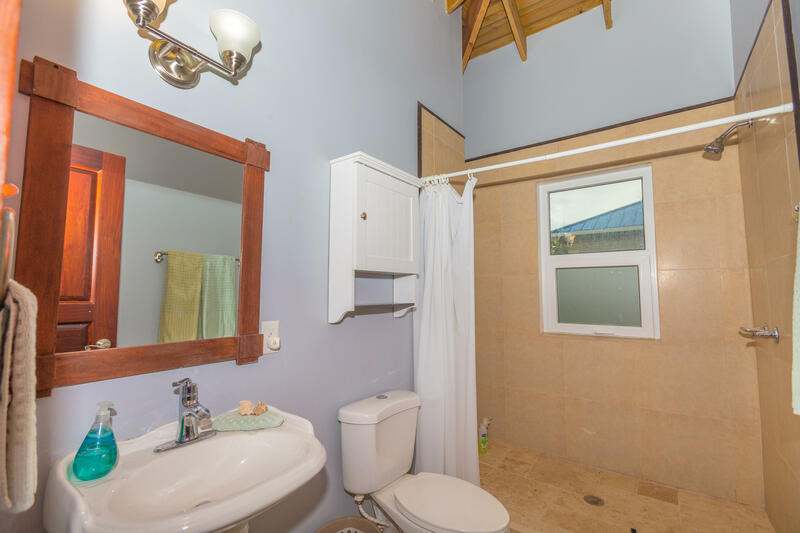 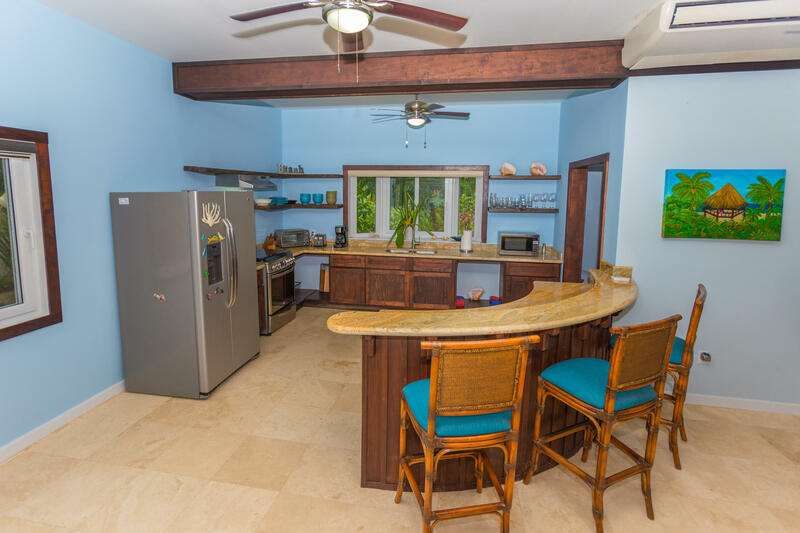 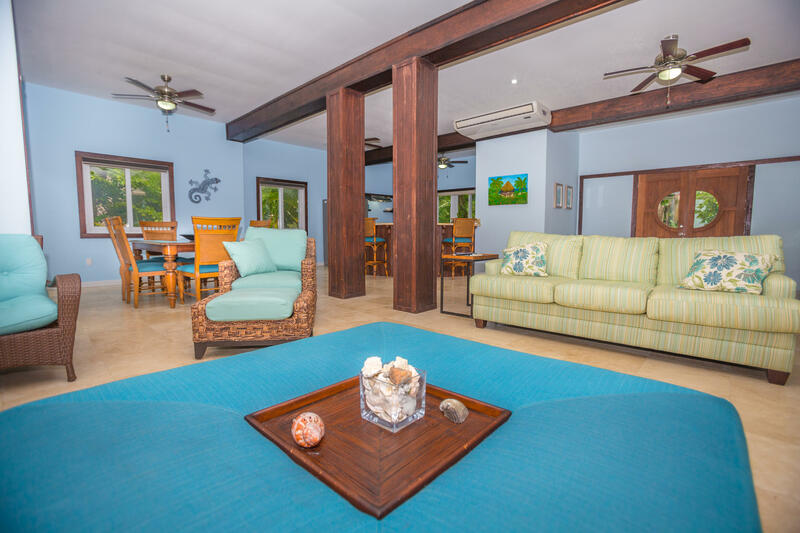 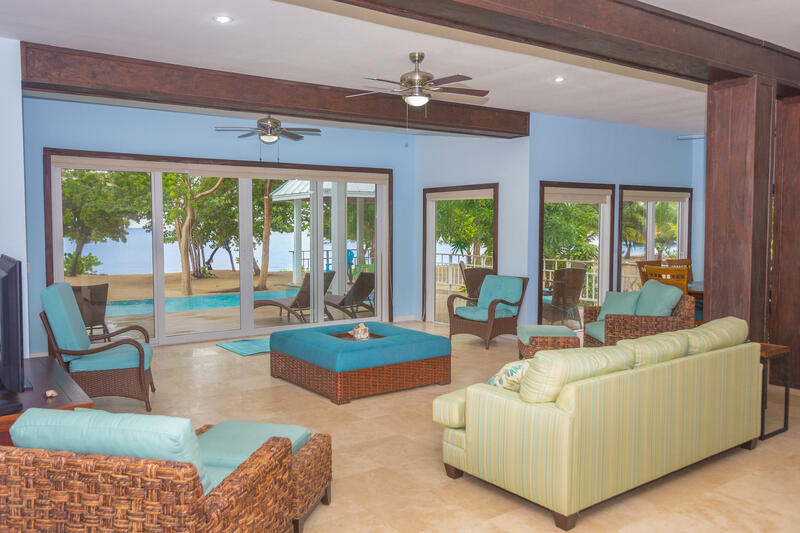 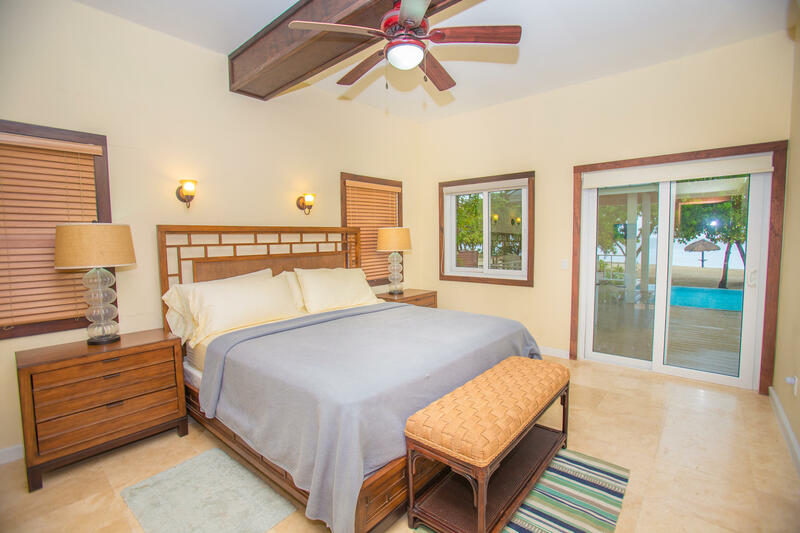 The interior features Caribbean craftsmanship with modern conveniences. 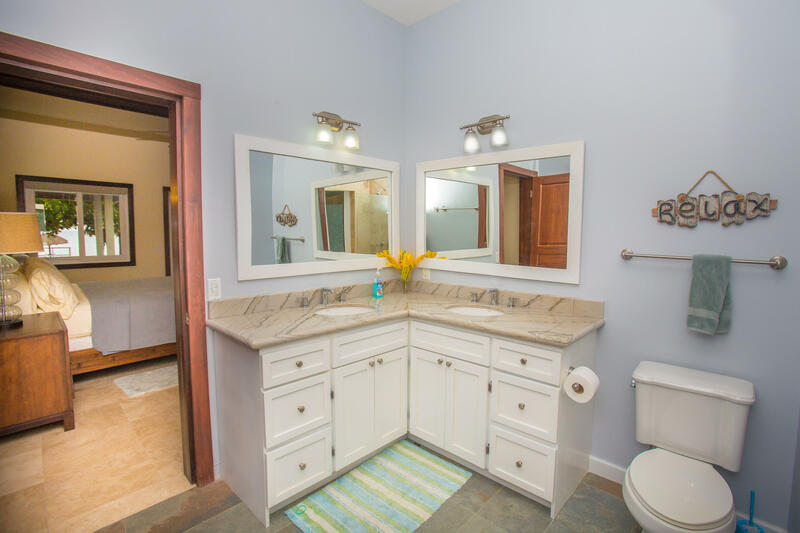 Fully turnkey with high end furnishings. 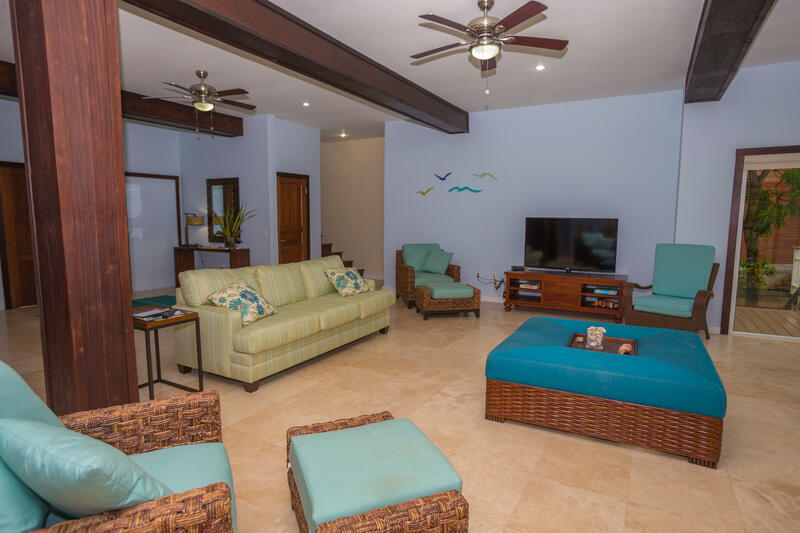 Main floor has a large bedroom, and open concept kitchen, dining and living area. 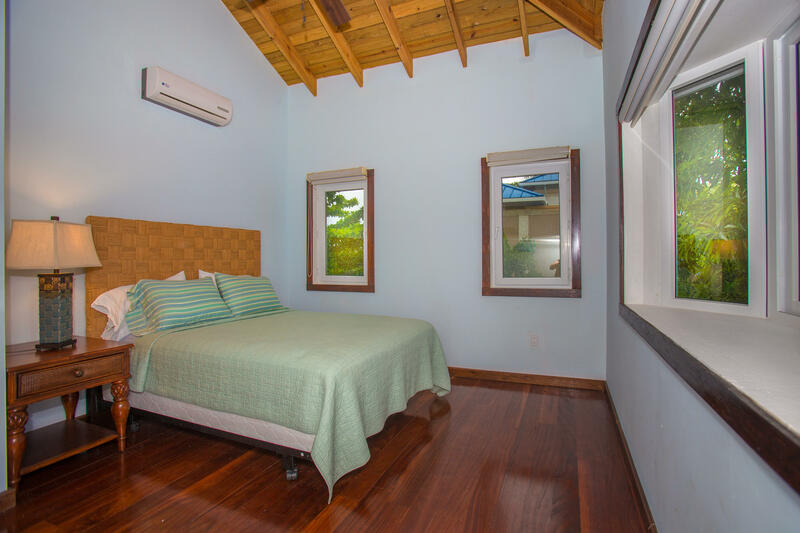 2nd Floor features a flex space, lock off/office and 3 more bedrooms including the stunning master. 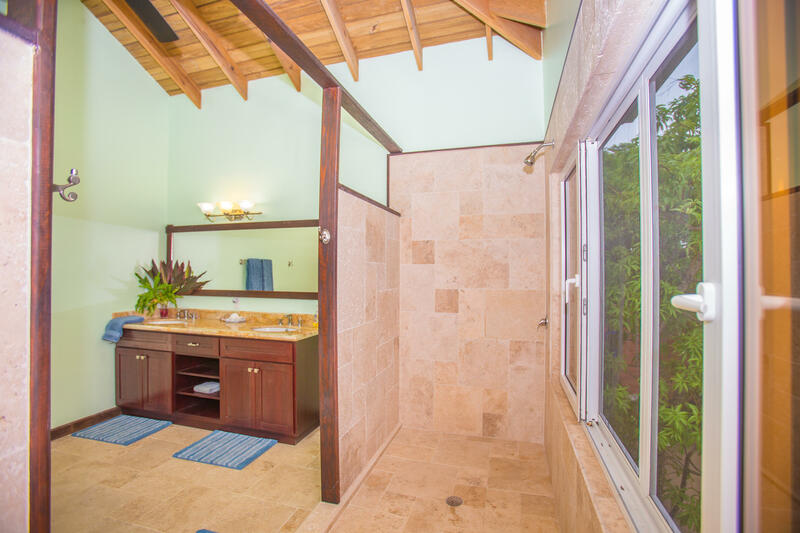 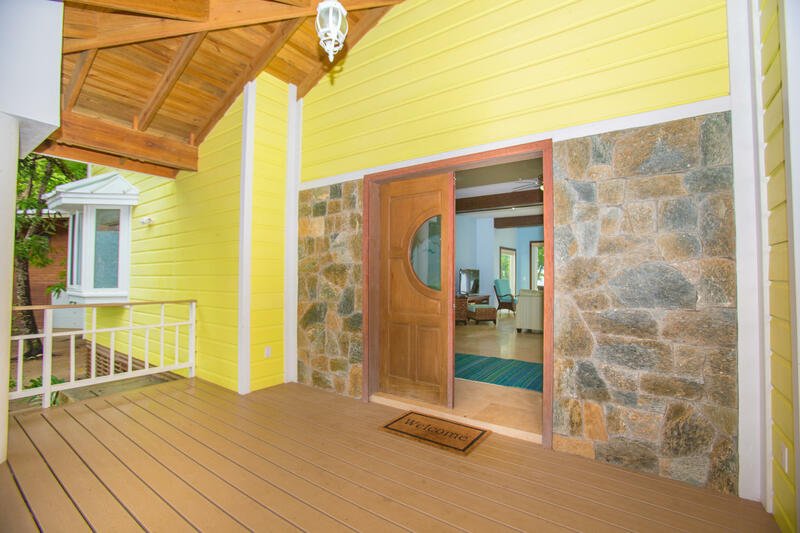 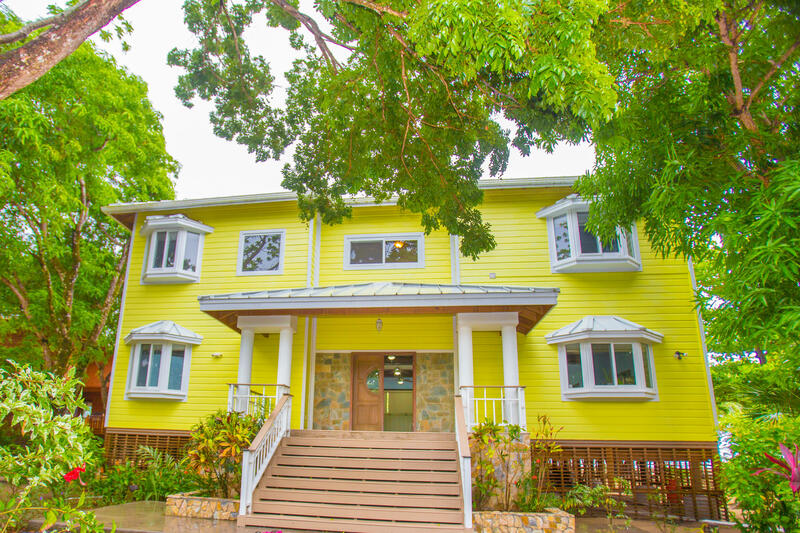 All inside a gated eco community with clubhouse and many amenities.